How are you spending your time this weekend? 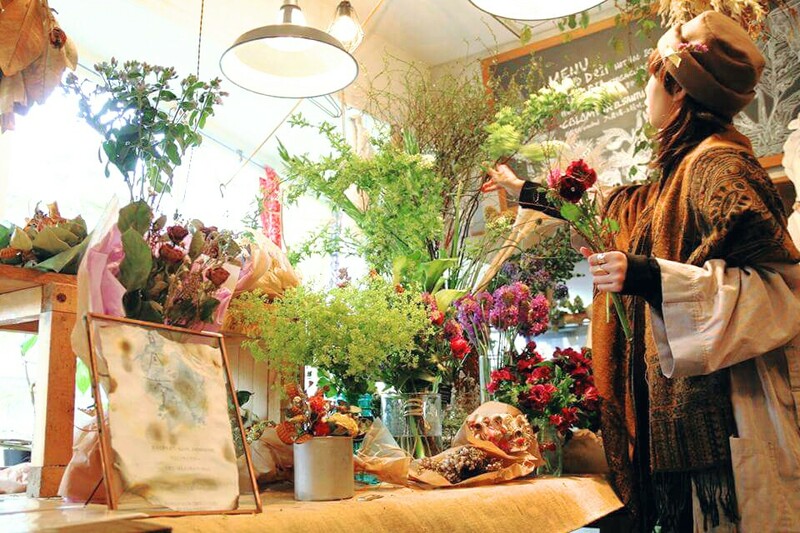 We have decided to hold a new flower workshop event “Tabi-suru Hanaya” at Nui regularly. 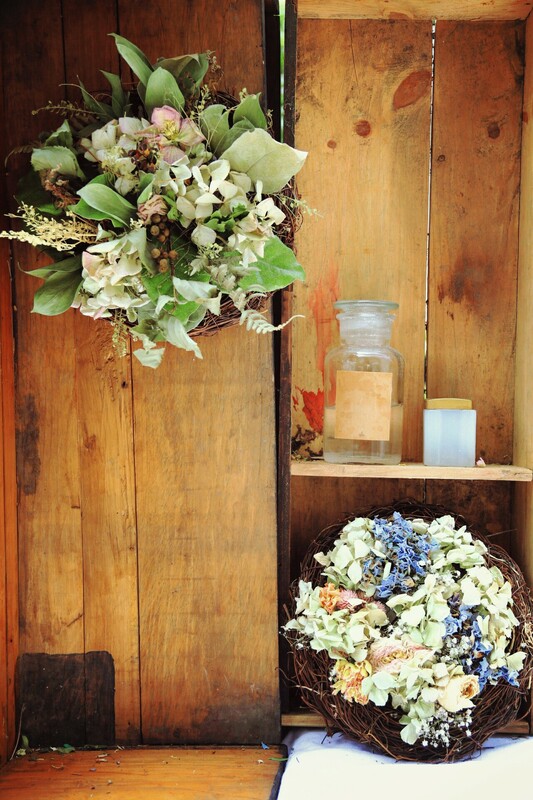 For our first event in July, We will be working with hydrangea wreath. 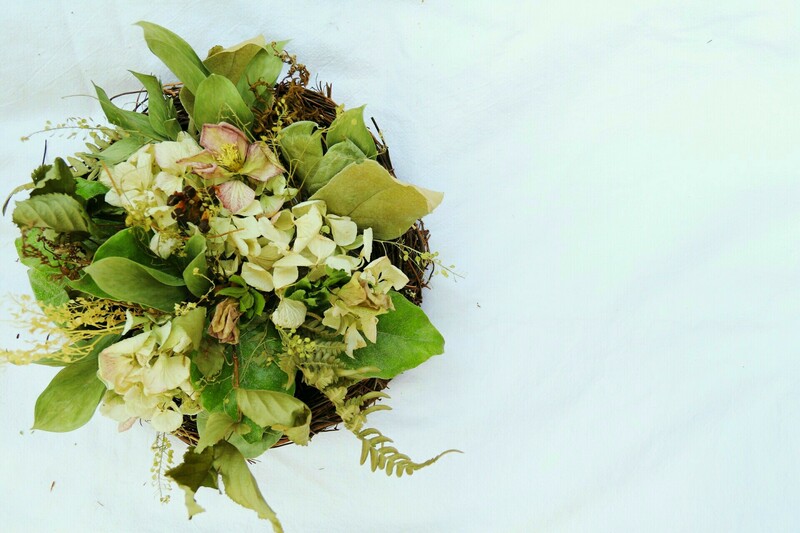 No reservations are needed for mini wreath workshop so please join us whenever on the time posted on the schedule. 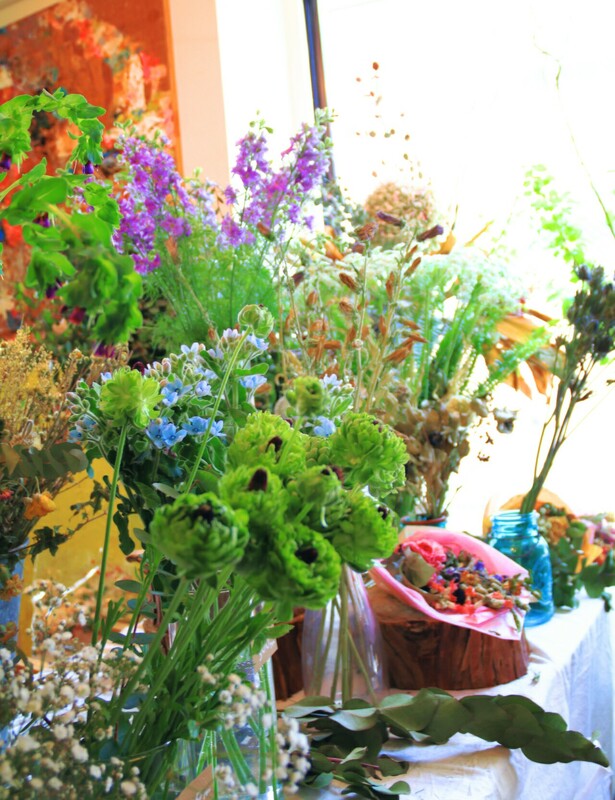 We will be selling flowers during the event as well. 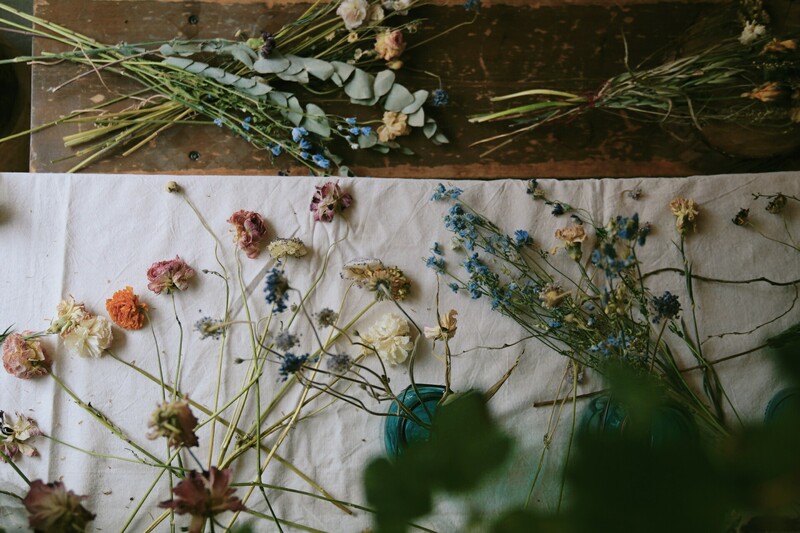 If you are interested in our flower workshop, come spent some time with us. Please write down “Wreath workshop” in a subject of mail and name, the numbers of people, phone number, date, time in a body. ※Usually we are going to reply back by e-mail for confirmation in two days but if you have not received an e-mail in that duration, please let us know by phone.